Today we look at moving to Guatemala City in Guatemala from Cologne in Germany. We highlight cost of living and other major differences likely to be experienced in our series of short blogs on moving between different international locations. In Guatemala City people speak Spanish, more than 20 indigenous languages. In Cologne people speak German. Guatemala City is the capital and largest city of the Republic of Guatemala. Cologne is Germany's fourth-largest city (after Berlin, Hamburg and Munich), and is the largest city both in the German Federal State of North Rhine-Westphalia and within the Rhine-Ruhr Metropolitan Area, one of the major European metropolitan areas with more than ten million inhabitants. Guatemala City is the economic, governmental and cultural capital of the Republic, and considered by many, an economic capital of Central America. Cologne is known as an important media center. Cologne is a major cultural center of the Rhineland and has a vibrant arts scene. The overall cost of living rank in Guatemala City is 245 out of 300 global locations, which equates it with low cost of living locations. 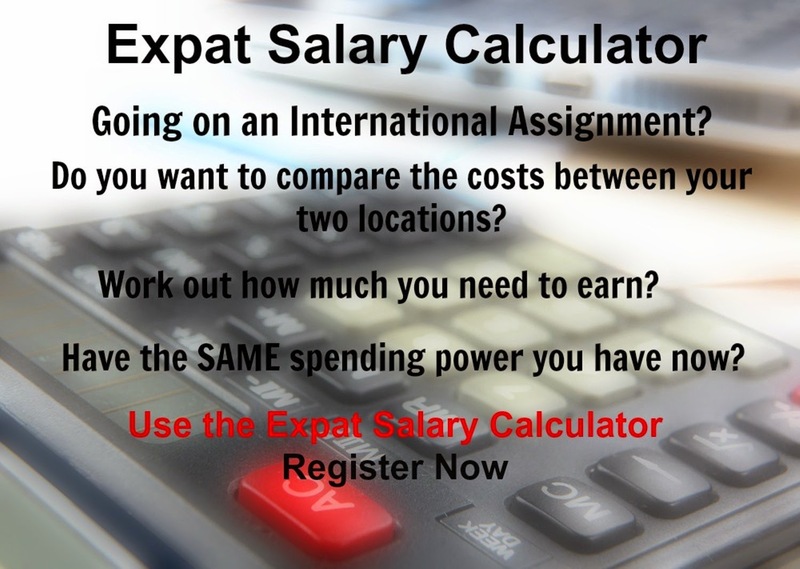 An expatriate moving from Cologne to Guatemala City will experience a change in cost of living of -31.4%. In terms of the hardship people are likely to experience, assessed in global terms, Guatemala City is ranked as an extreme hardship location with a hardship index of 40% compared to Cologne with a hardship index of 10% which is a minimal hardship location.